Produce Absence, Appraisal, Disciplinary and Training reports. 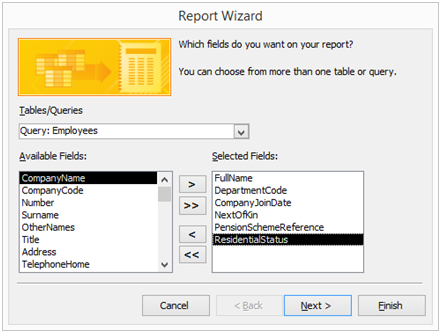 Create bespoke Criteria for use in any report. Set up reminders and alarms to avoid trawling through data yourself. 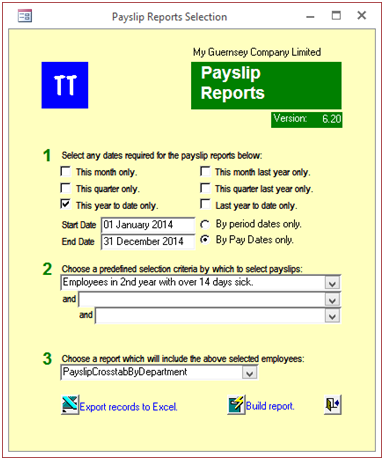 Trawling through reports can be time consuming, so the TT Payroll & Personnel system provides customized alarms and reminders. 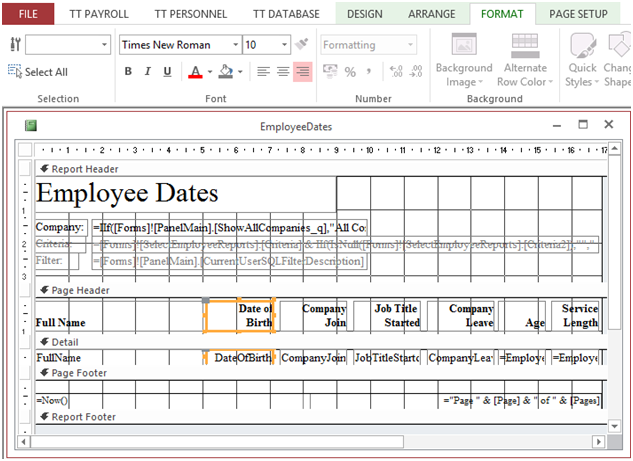 Rules can be created to perform data analysis functions and to inform a user when action is required. Your company’s procedures, policies and expertise can be implemented in our system so that you do not have to rely on reports, calendars or staff so much. No directors have been paid this month!